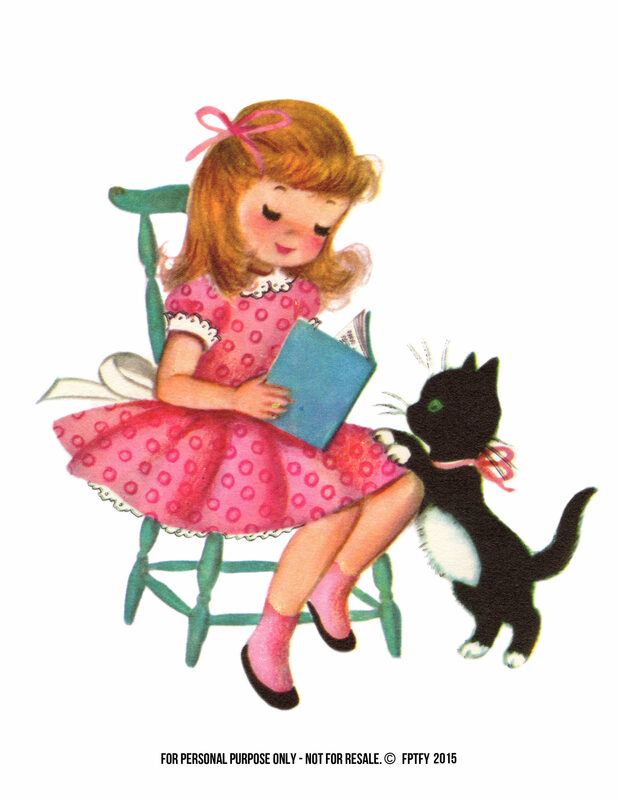 This is a precious image of a young girl dress as a little should be enjoying a good book with her little playful Kitty by her side! I just wished this innocent time would come back with a vengeance in all it’s glory! 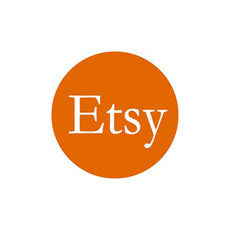 Use it to make cards, invitations, flyers, shirts, totes, pendants and so on! How sweet! I couldn’t agree more — sure wish the innocent times I grew up with would return.